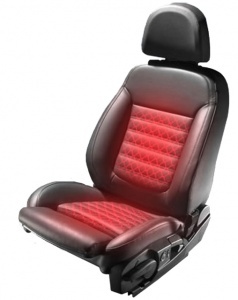 Enhance your driving experience with the warmth of heated seats. · Latest Carbon Fibre Technology. · Can be fitted to the drivers, passenger and rear seats. · Modern, OEM looking, 2 or 5 setting temperature switch option. · Can be cut to size without affecting the elements. 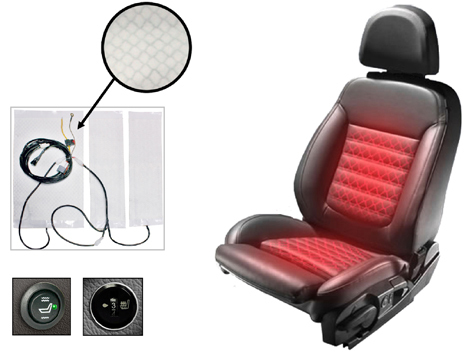 · E marked and approved to the latest European Directives for automotive accessories.